Bay and bow windows can greatly enhance the look of your home, also providing a more panoramic view from the interior and make your room appear larger. 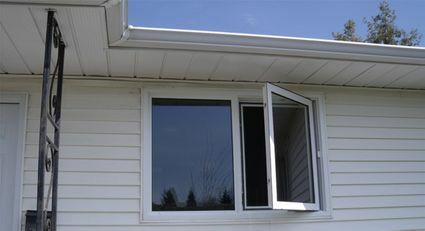 We can replace existing bay windows or add a bay window to a flat wall. 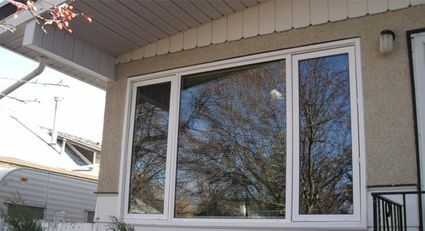 Living room windows can be provided in many different styles, often we replace a large picture window with a combination window with ventilating portions including screens. Bedroom windows have certain requirements as to the size and type used to meet building code requirements. 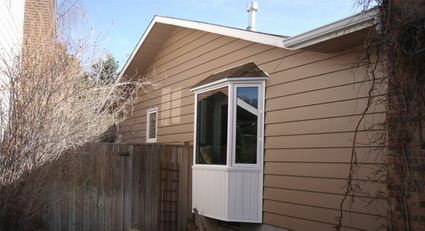 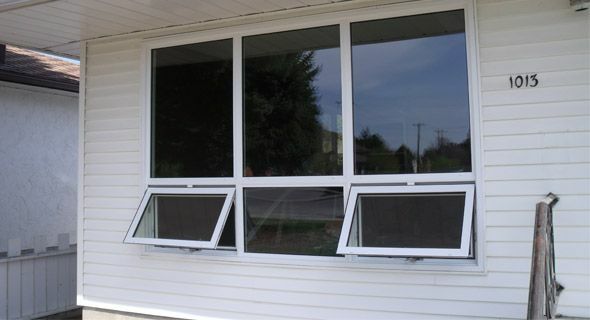 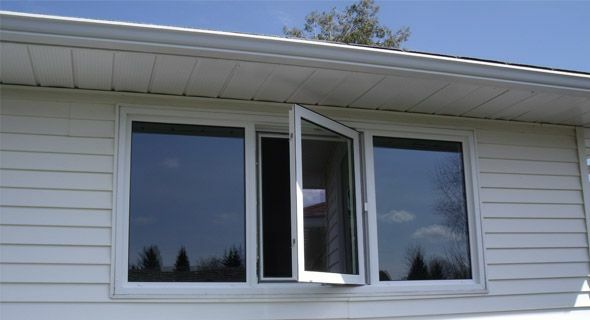 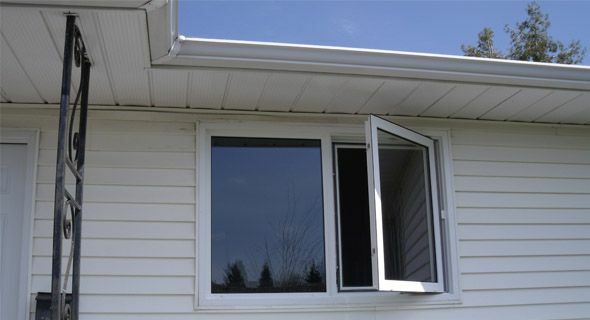 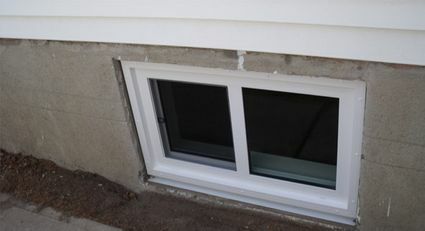 We have inswing egress windows available for basement bedrooms. 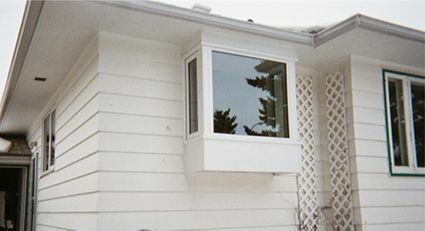 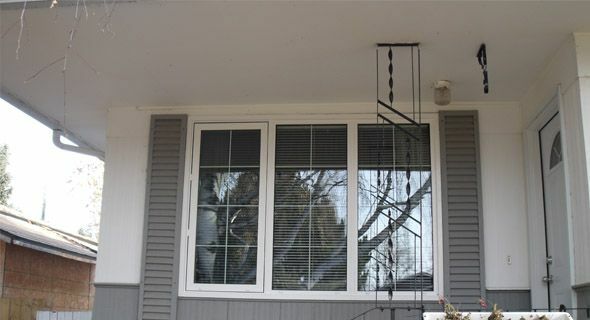 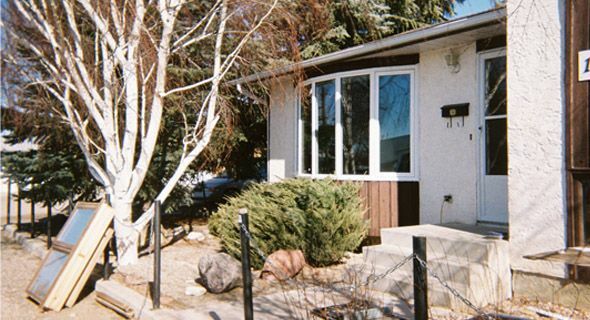 Basement windows are available in several styles. 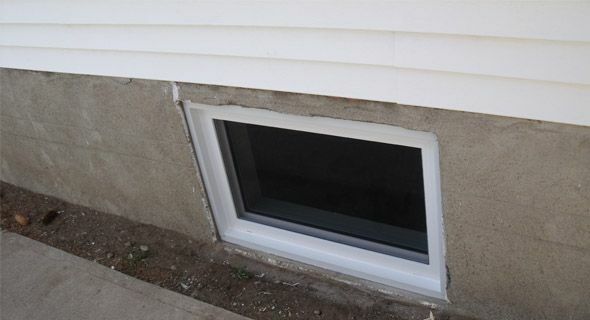 For basement bedrooms we can also enlarge existing openings to meet building code requirements. 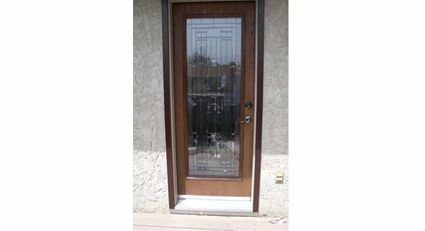 Entry systems can be supplied in single, double doors, or doors with sidelites or transoms in steel insulated or prefinished woodgrain fiberglass. Many choices are available in glass size and design. 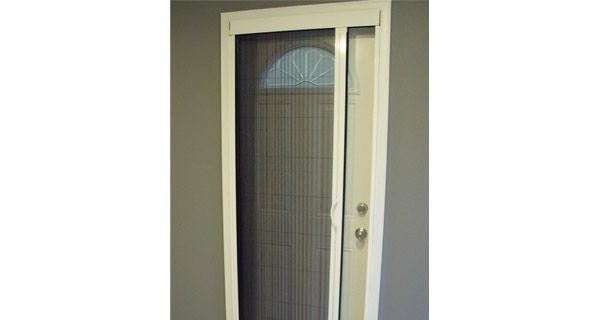 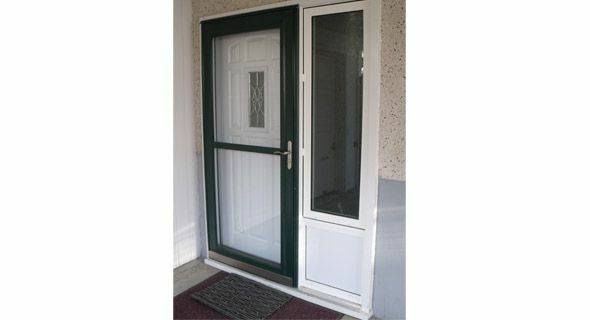 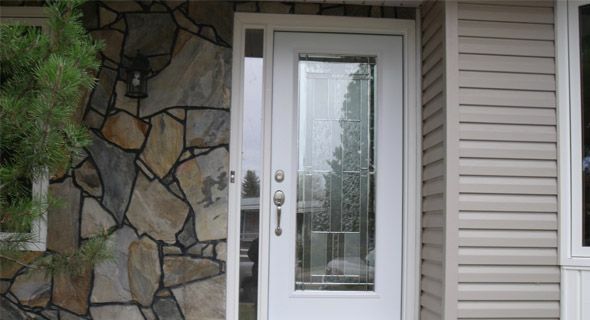 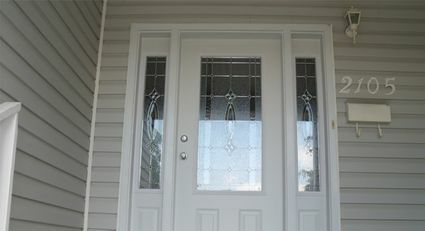 Storm doors come in a wide variety of styles and colours and we also have retractable screen doors that are easily detached for winter storage. 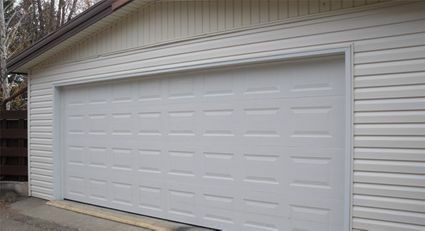 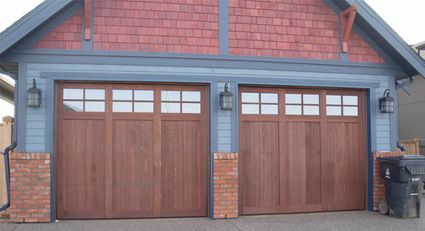 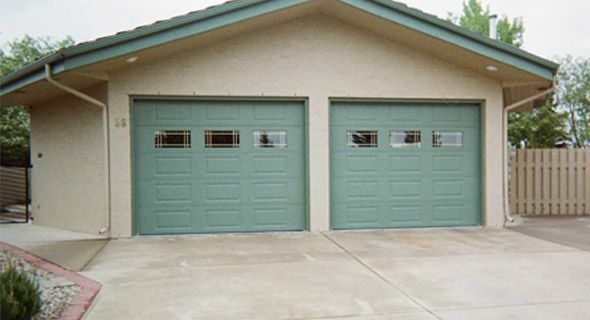 We supply garage doors in steel insulated or stain grade cedar. 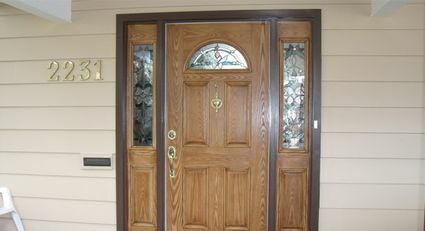 Other wood species are also available and we can custom build to your personal requirements. These are before and after pictures of some of the jobs we have done.